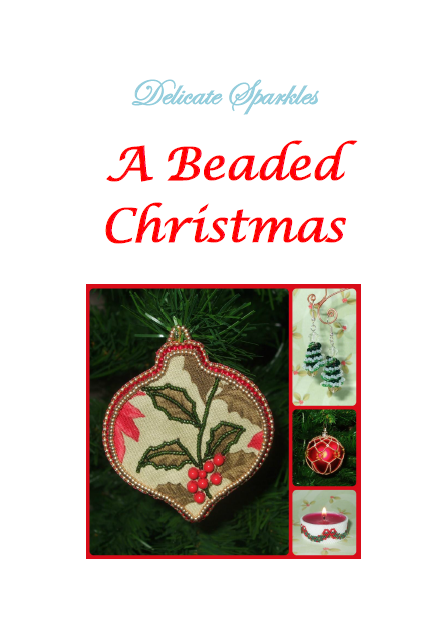 'A Beaded Christmas' is a collection of 10 Christmas tutorials using basic beadweaving and bead embroidery stitches to make beautiful decorations for your Christmas tree or home, along with some fun stocking filler gifts. You are purchasing the E-book, not an actual book, to enable you to make the projects included. 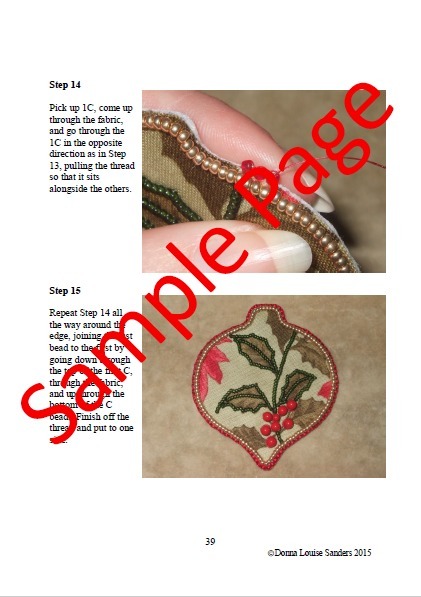 You may use these patterns for making items to sell at local fairs as long as you make them yourself. 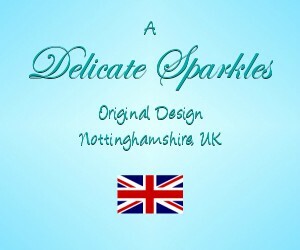 A credit to me as the designer would be much appreciated. Please do not use them for online sales without contacting me first. You may not make copies of this E-book, in whole or in part, for resale or distribution to third parties.